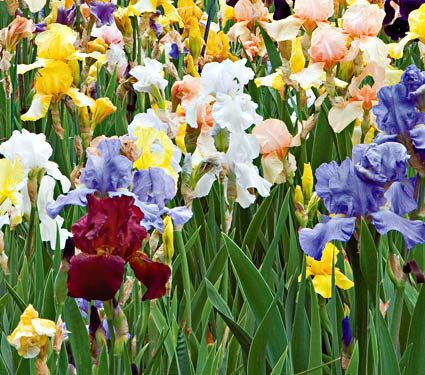 As fall planting season approaches and you begin to consider which spring-blooming bulbs to add to your garden, we thought we’d tell you a bit about how we find those bulbs and introduce you to some of the bulb experts who help us do it. 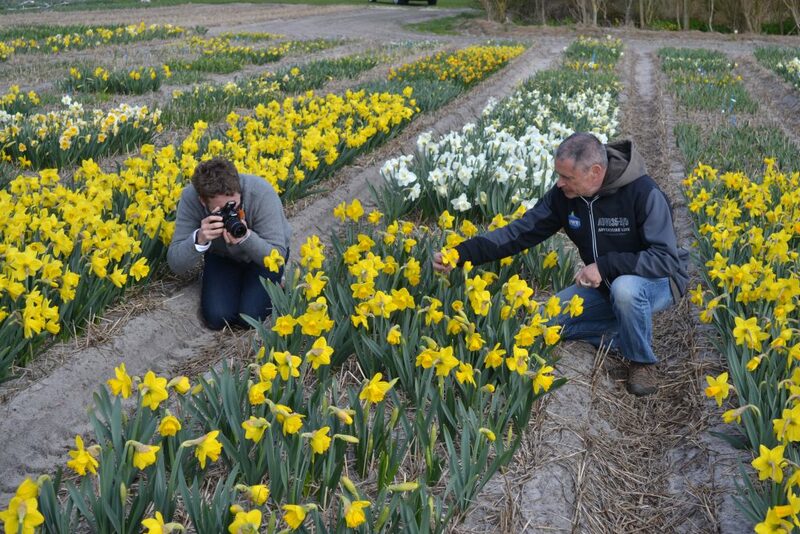 To search out Daffodils, Tulips and other spring bloomers, we fly each spring to northern Holland, an area of the Netherlands that contains one of the largest concentrations of bulb growers in the world. 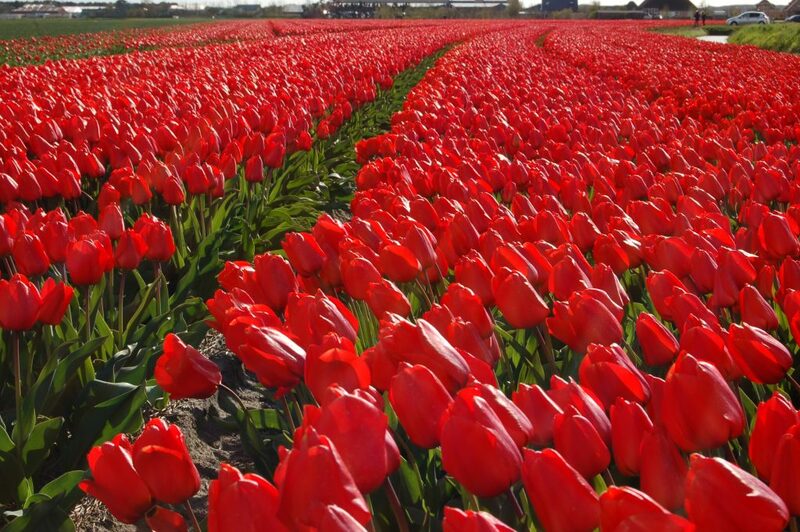 Because of demands back at the farm, our trips have to be kept fairly short, only 2 to 3 days, but we pack in a great deal, visiting 6 to 8 bulb growers, and always making time for a visit to the legendary flower garden Keukenhof in Lisse. On each trip, our first view of what awaits comes through the plane window. 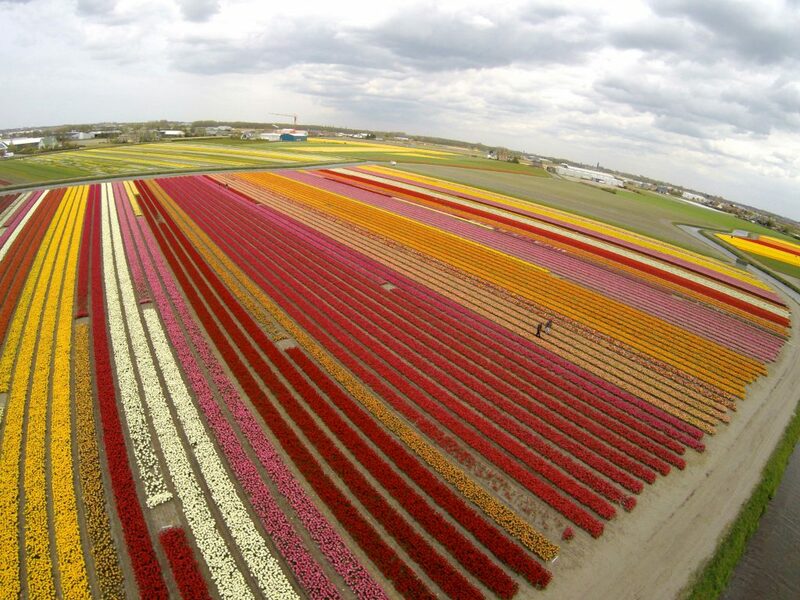 Laid out below is a colorful patchwork of Holland’s bulb fields in full and glorious bloom, stretching as far as the eye can see. As many times as we’ve seen this spectacle, it still does something to our hearts, stirring wonder and pure joy in equal measure. At the airport gate, we’re met by two extraordinary men we’re privileged to consider our Dutch partners and friends. 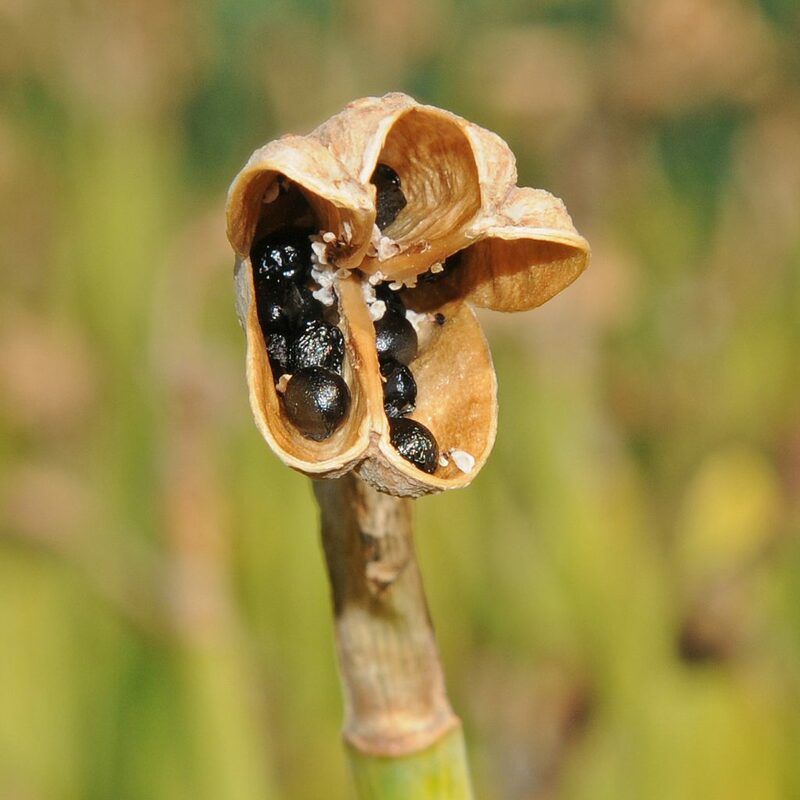 Carlos van der Veek and Eric Breed are two of the principals in Fluwel, an internationally recognized bulb breeding, growing, and exporting company. Carlos founded Fluwel in 1992 with Tulip expert Jeroen van dan Hoek, and Eric joined the company in 2008. 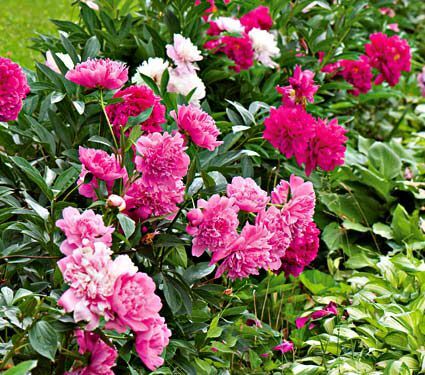 “Fluwel” is an acronym for “Flowers love u, we enjoy life,” and it gives you some idea of the spirit that infuses the whole operation. Carlos, a self-professed “bulb nerd,” grew up in the business. 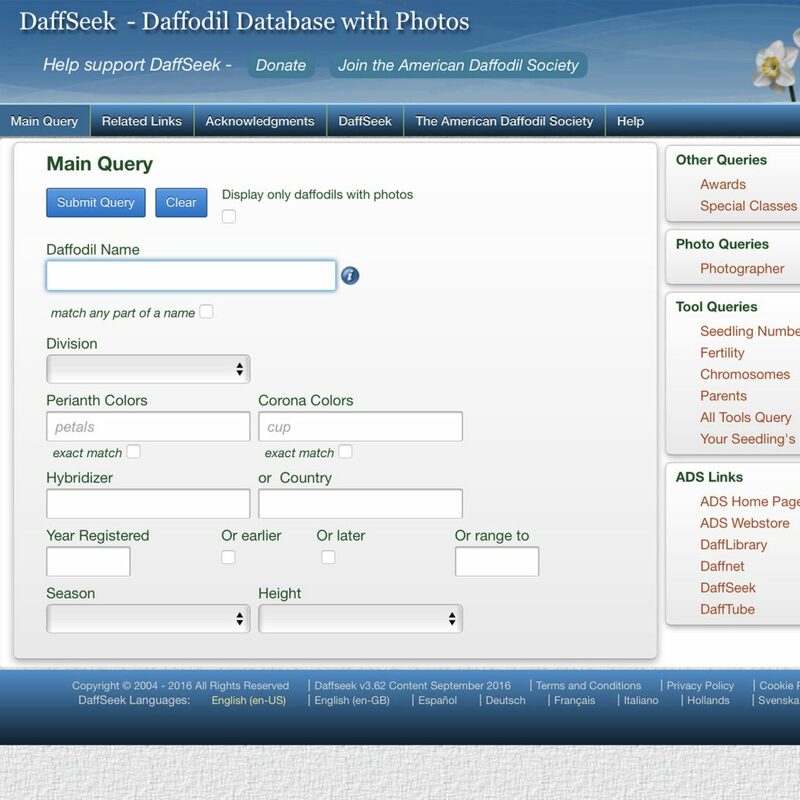 His late father, Karel van der Veek, was a renowned Daffodil hybridizer who collected and grew Daffodils behind the farmhouse where Carlos was raised and where his mother still lives. (Carlos is bringing up his own children in a house across the street.) 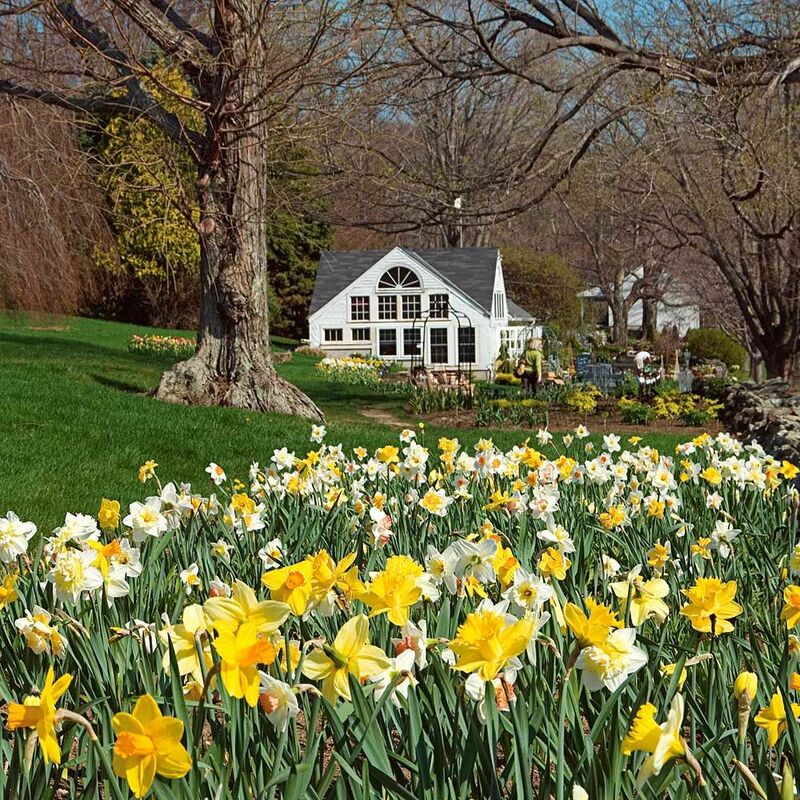 Karel’s garden, which began with just two types of Daffodils, now contains 2,635 varieties. Carlos was “spoon-fed” bulb know-how by his Dad from an early age. 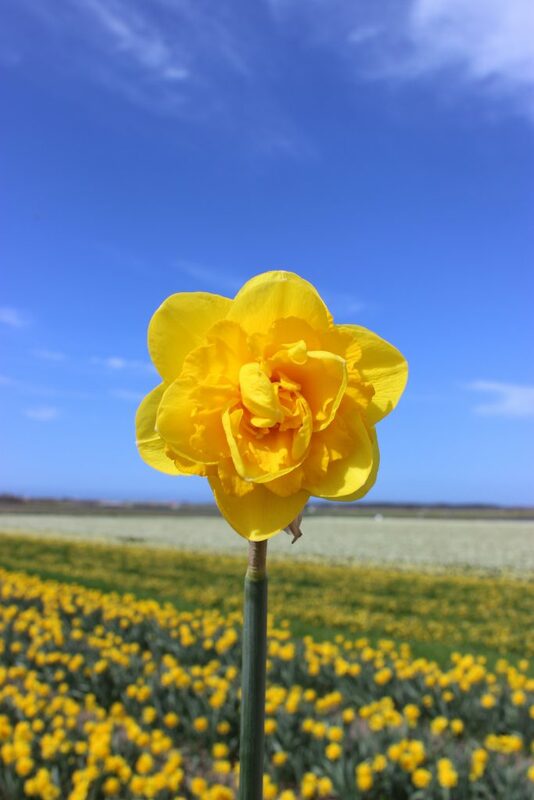 Today, he’s internationally regarded as a “walking encyclopedia” on Daffodils. Eric, who is “a bulb nerd like me,” according to Carlos, is the son of bulb breeder Kees Breed. 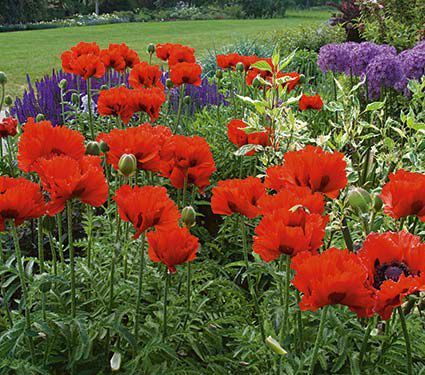 His maternal grandfather was a 3rd generation bulb grower whose fields abutted Keukenhof. Eric spent his youth in and around the fields, deadheading flowers, scanning for virus, driving the tractor, and cutting Tulips. 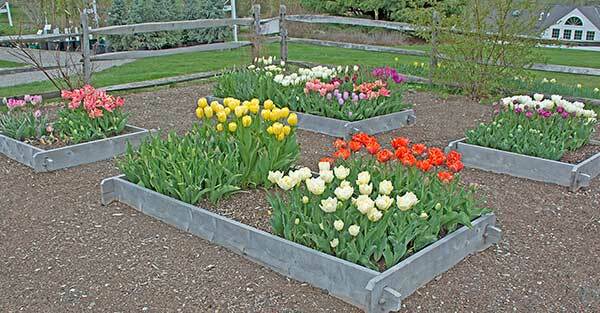 He also worked with Jeroen’s father to learn about forcing Tulips. 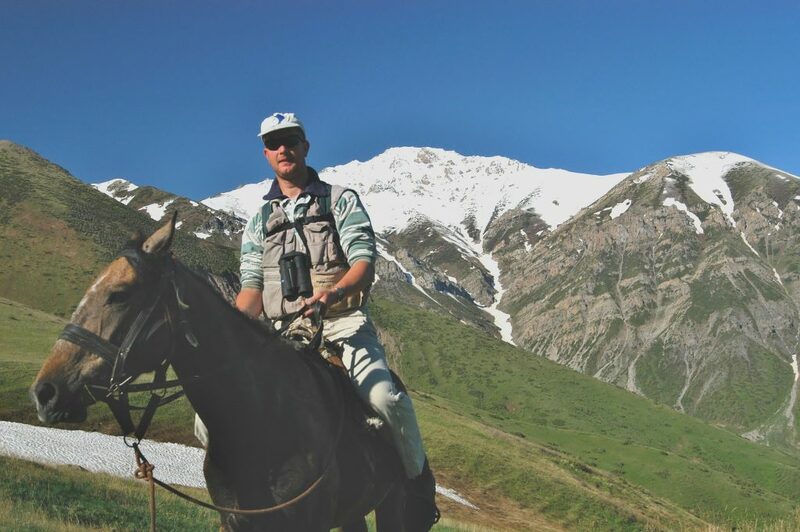 A photographer and consultant, Eric has traveled the world hunting for Tulips, and his trips to Kazakhstan, Georgia, Israel, Crete, Turkey, Spain, and Tibet are chronicled in his booklet Going Wild for Tulips. Guided by Carlos, Jeroen, and Eric, who seem to have new and creative ideas every 6 seconds, the men have made Fluwel an international force that is synonymous with expertise and the highest quality bulbs. 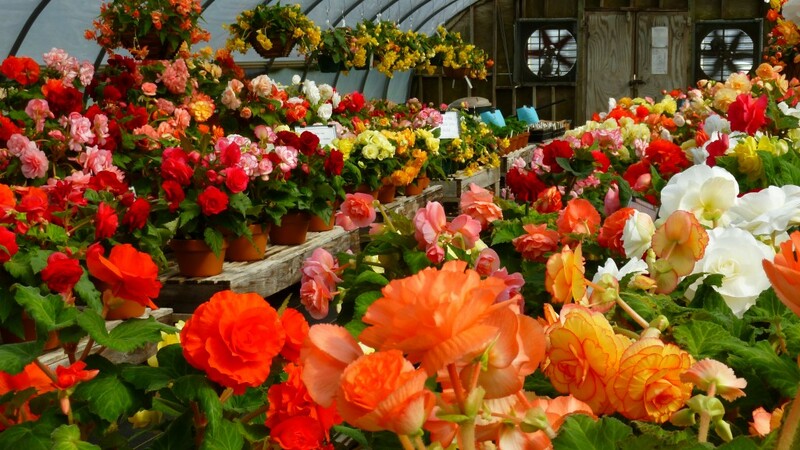 Their flowers are sought by buyers all over the world and can be seen in displays in Keukenhof; at Germany’s Schloss Ippenburg; and at the Tivoli amusement park in Copenhagen, among many other venues. 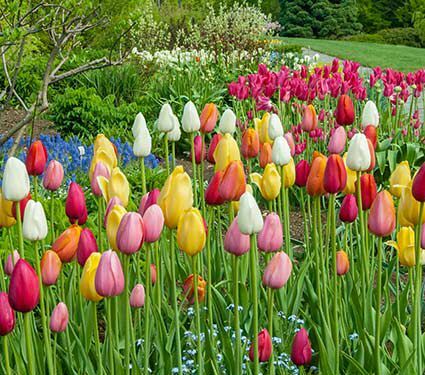 Their passion for bulbs inspires their efforts to educate people of all ages and to make learning about and living with flowers a fun and enriching experience for all. 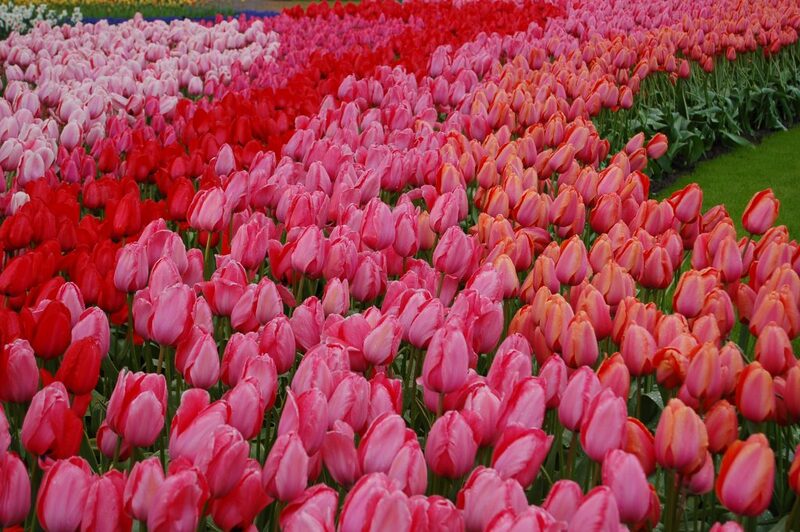 In Sint-Maartensvlotbrug, they created Tulpenland, a theme park and “land of eternal spring” that attracts visitors of all ages who are invited to walk through exhibits and playscapes inspired by the history of the Tulip. The Barnum-like expansion of Fluwel over the years is governed by the same passion and enthusiasm that characterizes our meetings with Carlos and Eric, who are equal parts farmers, bulb experts, and ambassadors for all they grow. When coffee time comes to an end (about 3 cups later), we head outdoors. Walking the fields with Carlos and Eric is an extraordinary pleasure and an inspiration. 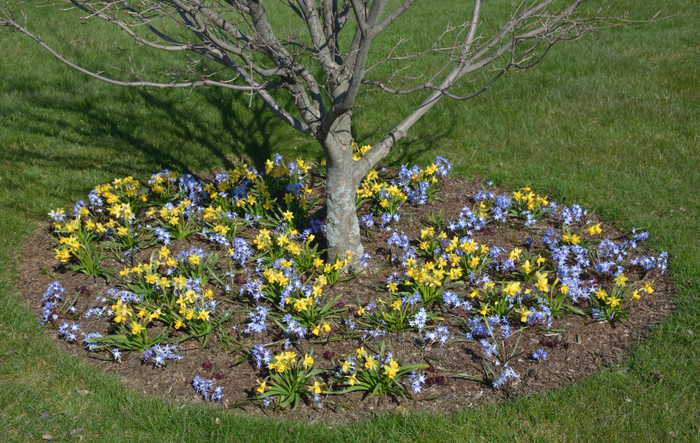 They might show us ancient Narcissus varieties rescued from abandoned home sites; talk about how the different colors of the blooms change over the course of time as the flowers age; help us learn about optimal planting depths and how they affect the overall success rate or possibly just the bloom timing; and point out planned and unplanned color combinations that we can translate into the garden pairings we suggest in our catalogs. What we learn on these walks, we pass along to our customers, the benefit of Carlos and Eric’s wisdom distilled not only in our plant choices but in the information we provide for growing and taking care of them. 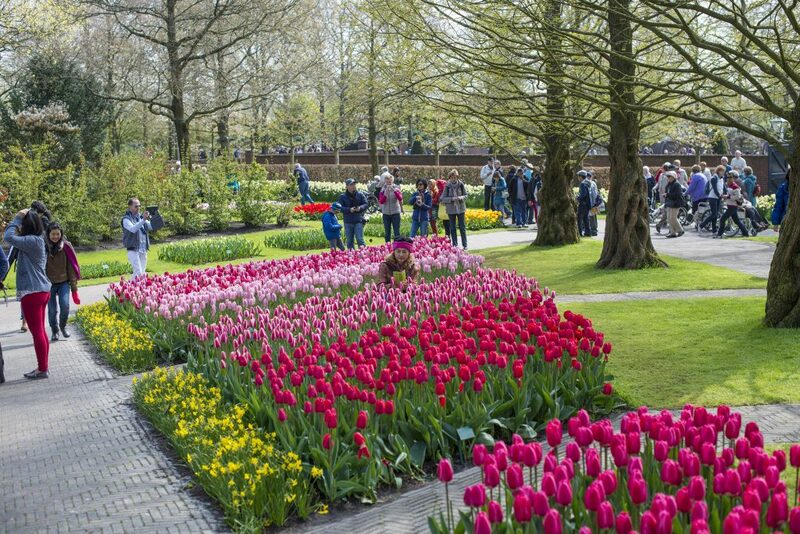 The gardens at Keukenhof attract thousands of visitors each spring. Before leaving Fluwel, the fittest among us take the time to climb one of the company’s wind turbines, reaching the top to get a bird’s eye view of the fields below. In addition to showing us around Fluwel, Carlos and Eric don their hats as bulb exporters, and we spend the next few days visiting a handful of select specialty growers. These are individuals who have worked with and grown bulbs for Fluwel for years, and most are personal friends of Carlos and Eric. At each stop, we’re offered coffee, of course, and before the day is through, we’ll have had about 15 cups; which is quite useful when battling jet lag. 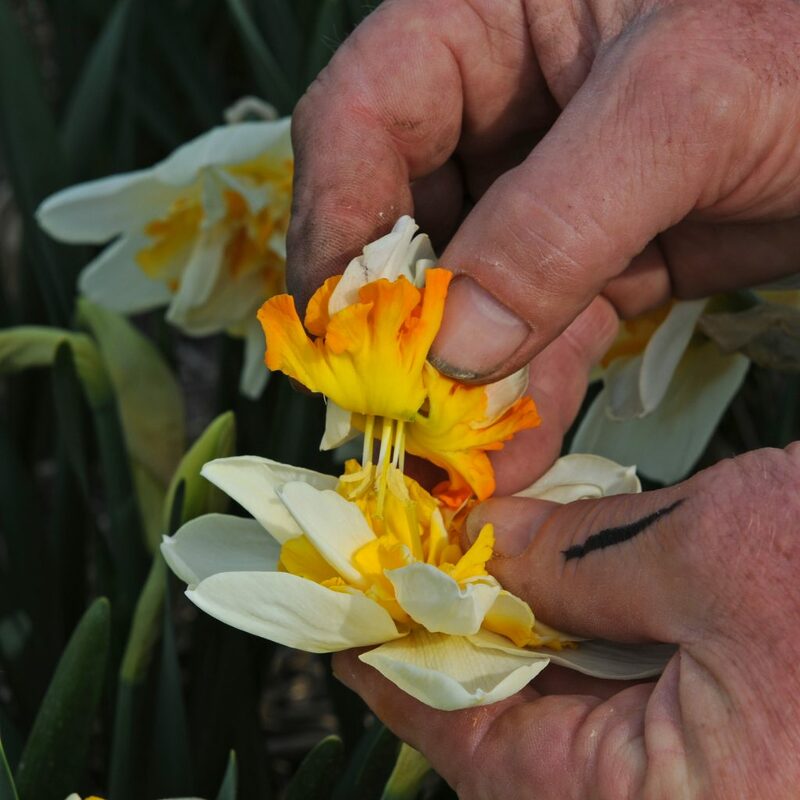 We visit growers who specialize in the hybridization of new varieties of Tulips; maintain stocks of existing varieties; grow for the cut flower market; or have a wide range of very special bulbs. 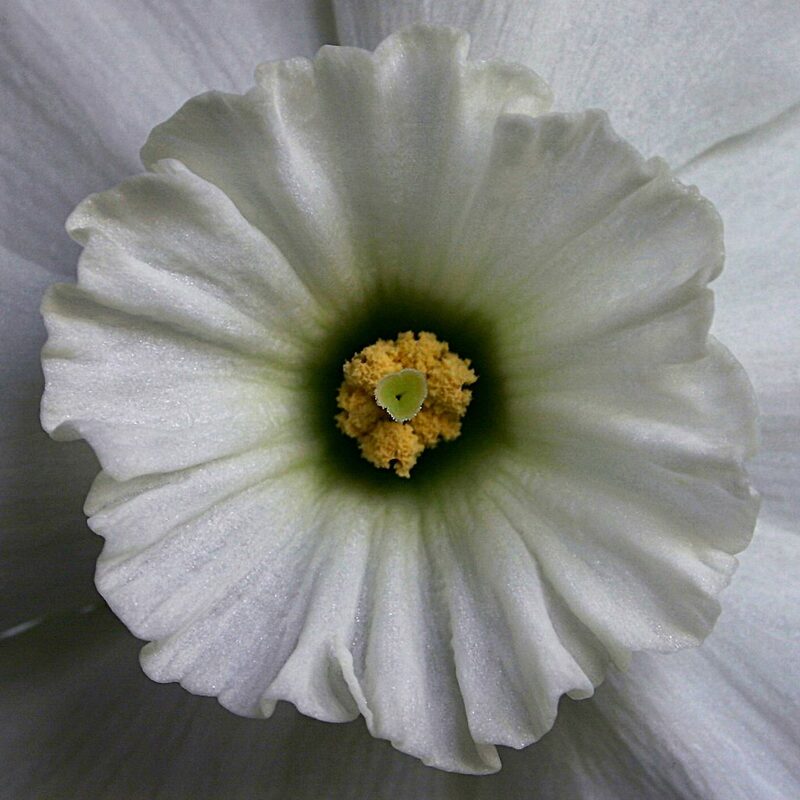 Everywhere we go, enchantments abound, with unusual flowers to see and choose from. 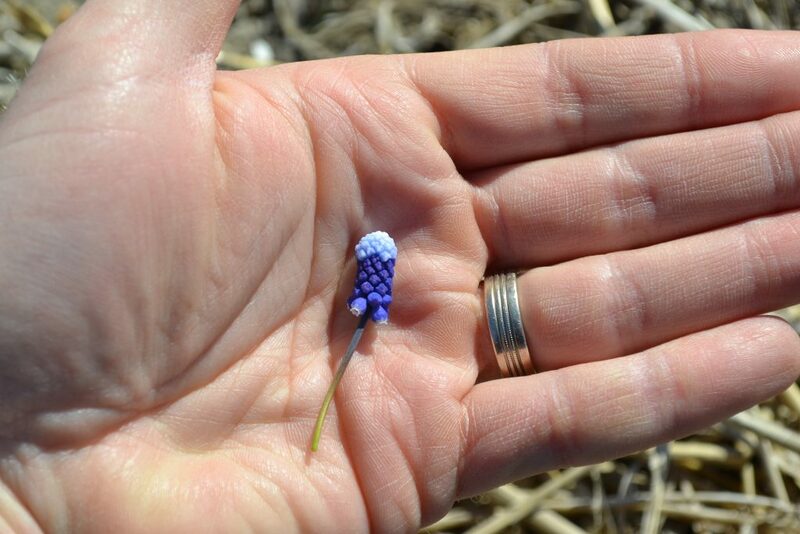 One highly specialized grower produces only varieties of miniature Muscari, and the tiny blossoms are so small they seem suitable for dollhouses. With Carlos and Eric at our elbows, we take notes, snap pictures, and begin ordering samples to be shipped back to Connecticut for trials in our gardens. No spring trip to Holland is complete without a detour to world famous Keukenhof. 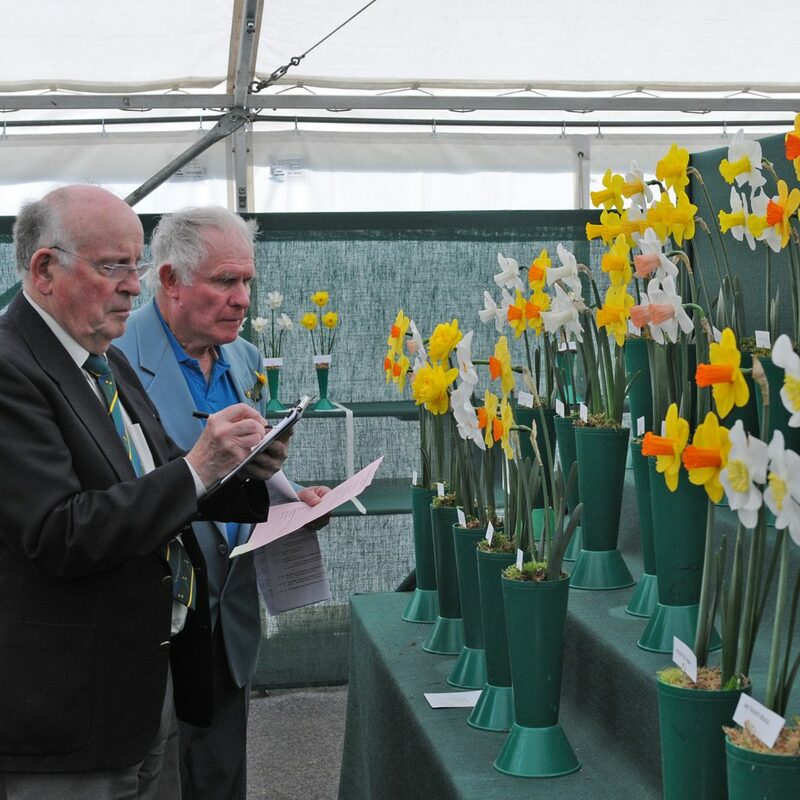 Carlos and Eric accompany us, escorting us through the displays of individual bulbs and the stunning combinations created by a variety of growers and designers including Fluwel. 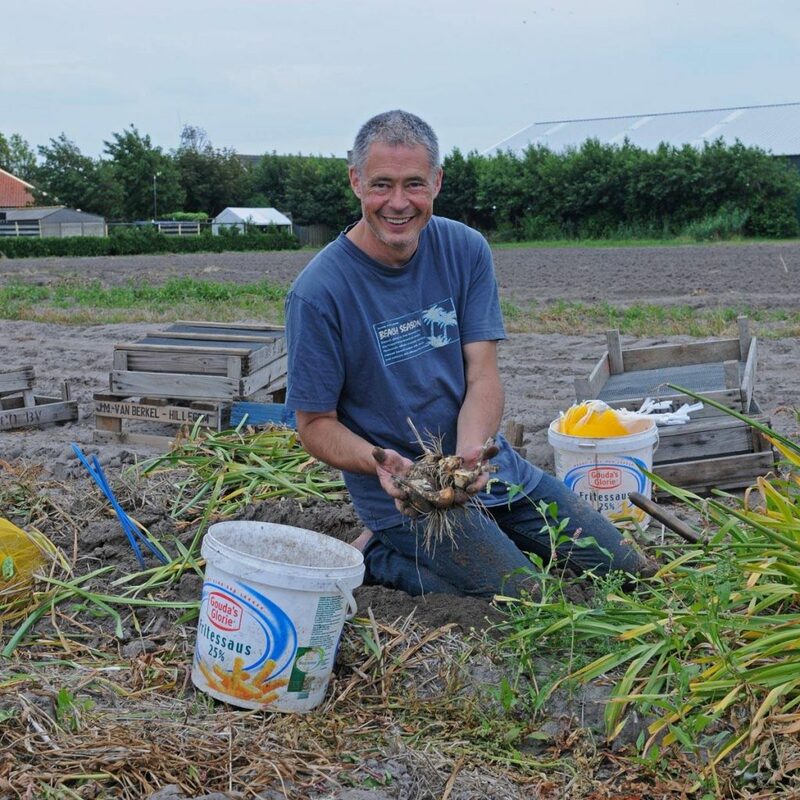 As our Holland visit comes to an end, we place our bulb orders, and bid our Dutch friends goodbye. 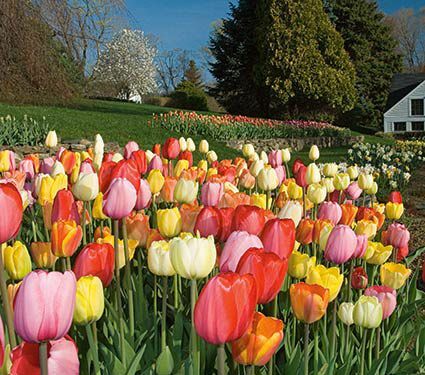 Back in Connecticut, as we usher in the busy spring season, the bulbs in Holland continue to grow. 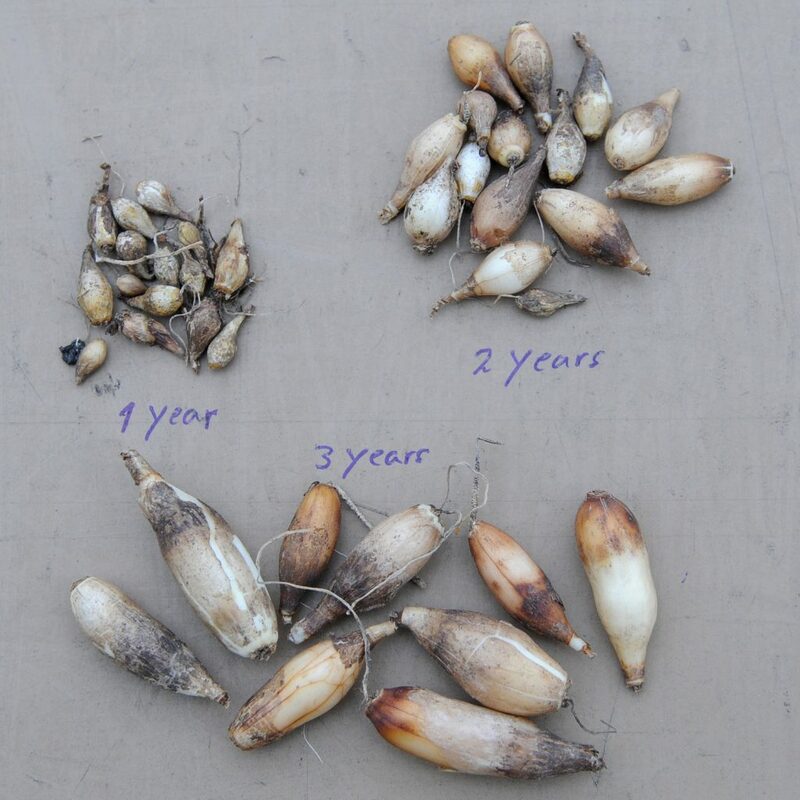 When summer arrives in the Netherlands, the bulbs are harvested and cured by drying them or keeping them at particular temperatures, depending on their type. In the large warehouse at Fluwel, the bulbs are sorted, counted and packed by machines. 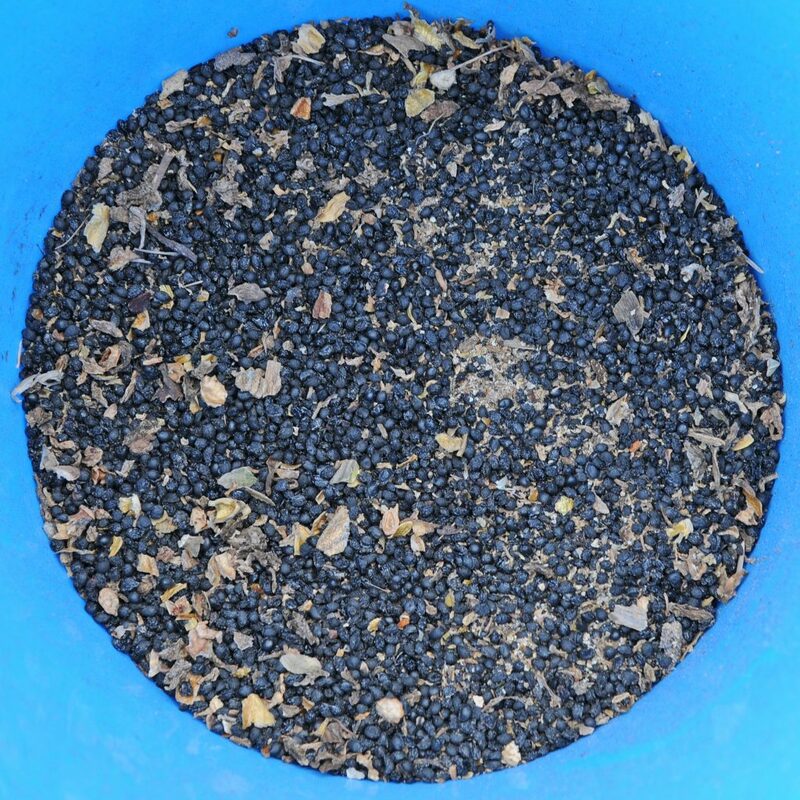 Proprietary mixes, including our Pastel Stretch Tulip Mix, are assembled by hand. 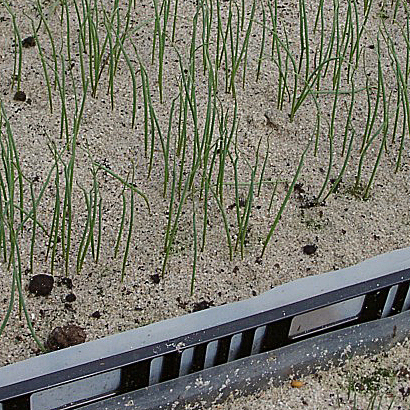 The making of a bulb mix in the warehouse at Fluwel. Our brand labels are added, and the bulbs are moved to temperature-controlled containers for the trip across the ocean. 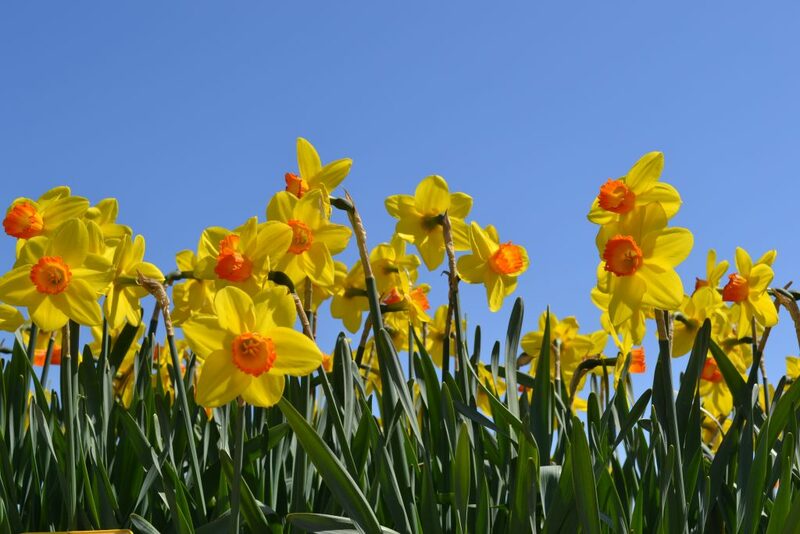 Maintaining optimal temperatures is a critical part of the process because buying the best bulbs in the world does no good unless they’re properly stored during transport. To ensure our bulbs are kept at optimal temperatures, each container houses a thermostatic recorder to keep an account of temperatures from portal to portal. When we receive the bulbs at our warehouse in Torrington, Conn., in late August and early September, members of our staff carefully check the recorders to ensure that the correct temperatures were maintained during the trip. If everything is in good order, we transfer the bulbs to our own temperature-controlled coolers and keep the bulbs active and healthy until they’re shipped to customers. 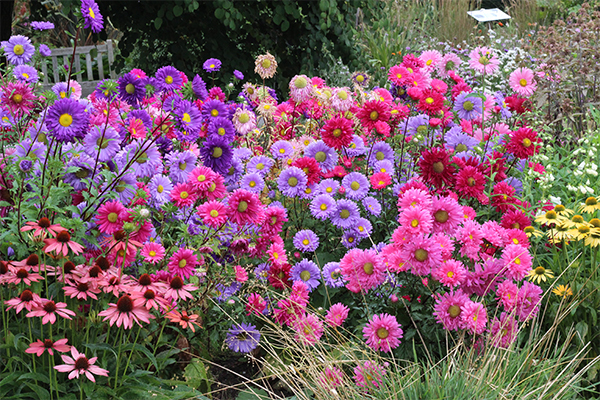 Our partnership with Carlos and Eric is one of the highlights of being in the gardening business. 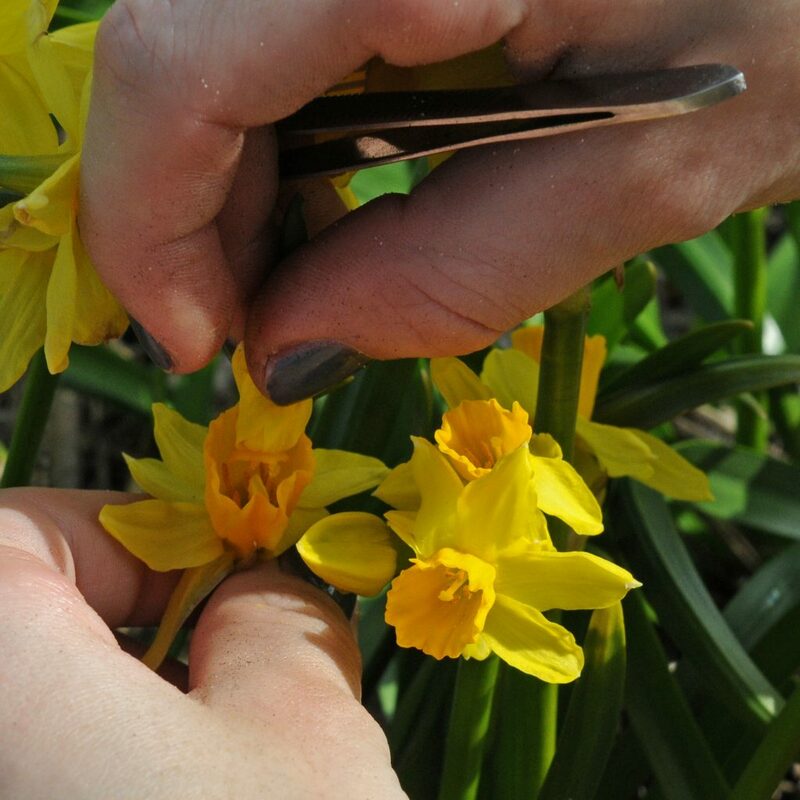 It’s a relationship that’s built on friendship, trust, mutual admiration, and a common desire to share the benefit of our knowledge with those who plant bulbs in their gardens. 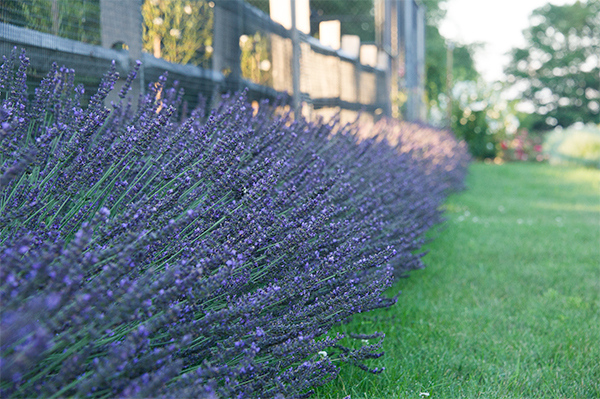 For us, that’s what gardening is all about. That, and all those beautiful flowers. 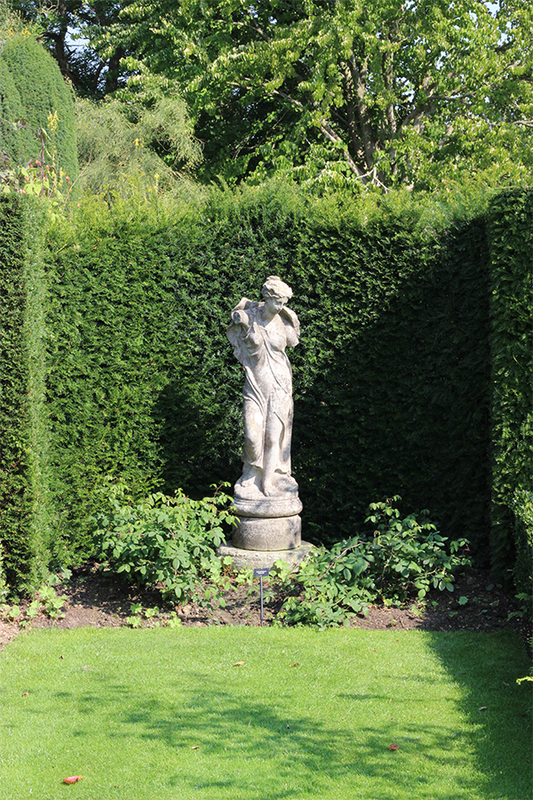 Sissinghurst, Wisley, Great Dixter, Beth Chatto – for American gardeners these are iconic names, alien but as resonant as Mantle and Mays are for baseball fans. 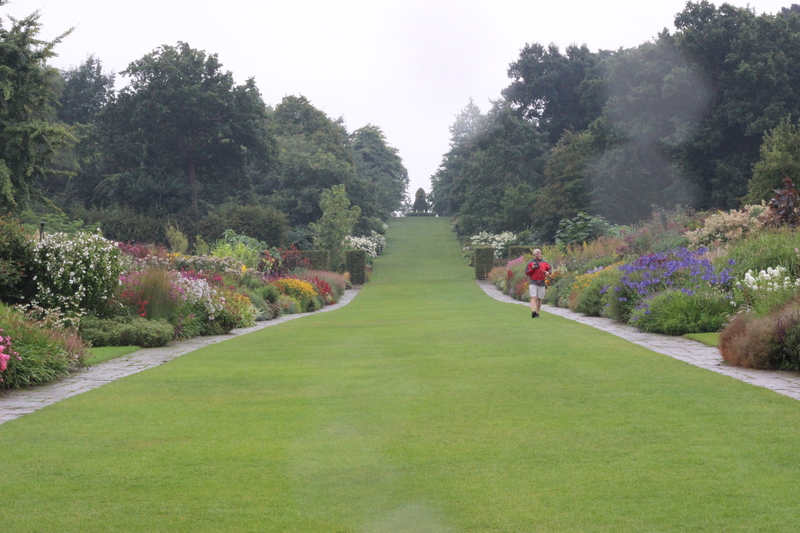 This summer we had the opportunity, in between visits to breeders and growers, to see these legendary English gardens in all their late-summer glory. We came home feeling awfully lucky. Photos from other peoples’ business trips, we’re told, don’t often look like these. 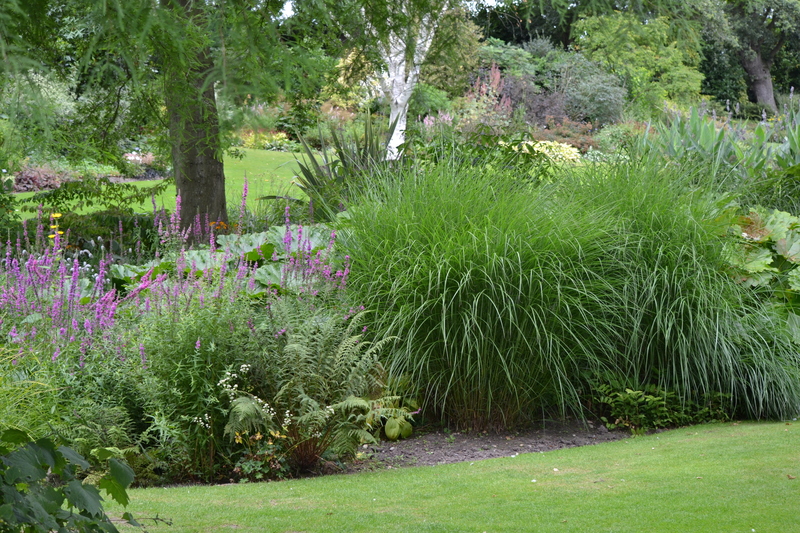 The Beth Chatto Gardens in Colchester was our first stop on this trip and perhaps the jet lag exacerbated the “through-the-looking-glass” sensation that we Zone 5 gardeners experience when confronted with the English climate. 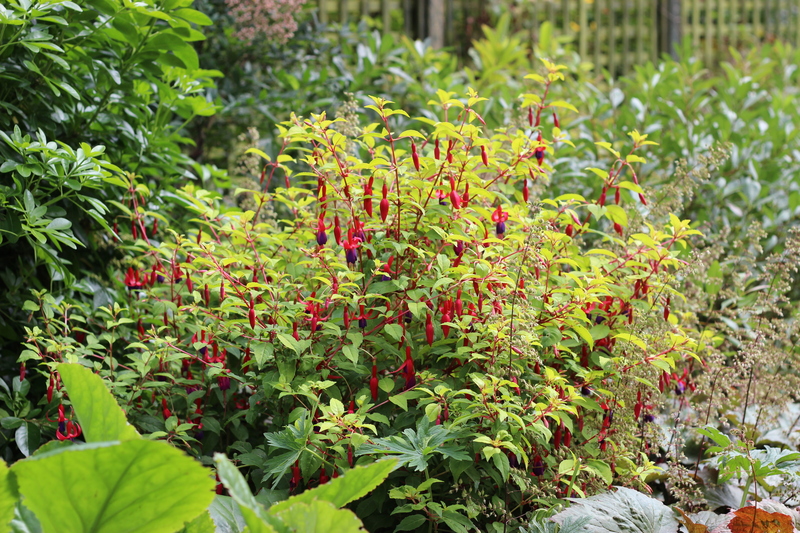 Fuchsia, Gunnera, Agapanthus – we’re not accustomed to seeing these plants used as permanent border elements, and these gardens feel, in places, quite tropical. 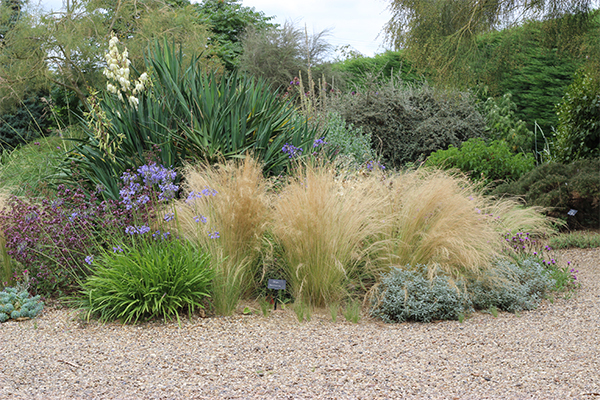 In fact, this is one of the driest areas in England, and the gravel garden (converted from a parking lot) serves not only as a striking visual contrast to its lush green surroundings but as a long-running experiment in how a more “Mediterranean” plant palette fares with absolutely no watering. 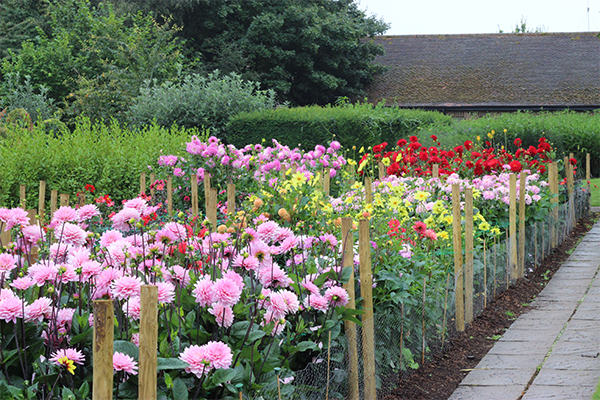 Our next stop was in Northiam, East Sussex, at Great Dixter, which holds a special place in White Flower Farm’s collective heart. 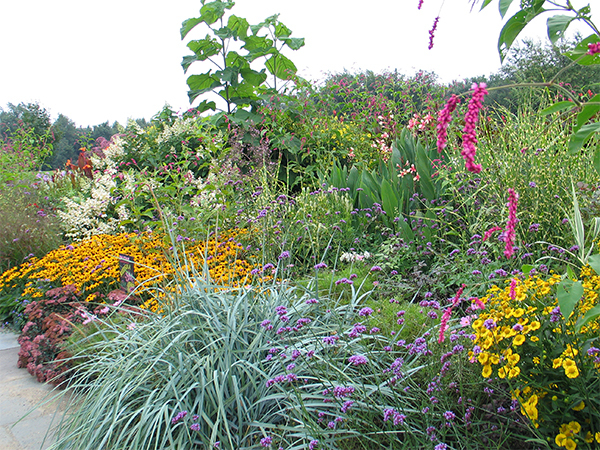 Dixter was the lifelong home of plantsman and author Christopher Lloyd, and since Christo’s passing in 2006 the estate has been maintained by a charitable trust under the leadership of head gardener Fergus Garrett. 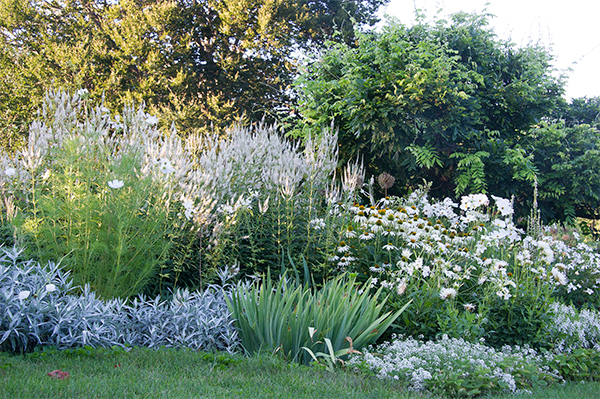 In 2001, we collaborated with Mr. Garrett on the design and installation here in Connecticut of a 280′ mixed border (referred to as the Lloyd Border), which, under the subsequent care of our Head Gardener Cheryl Whalen, exhibits the same effusive density and variety of color and texture that make Dixter’s gardens so inviting. 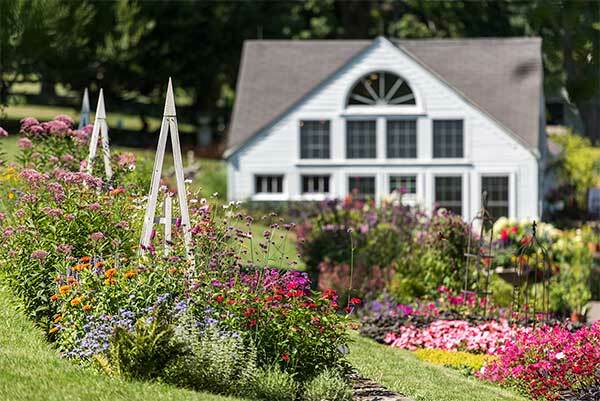 It was a special treat to see the “ancestral home,” as it were, of one of our own gardens, and to experience a gardening landmark that is so unmistakably a personal expression. 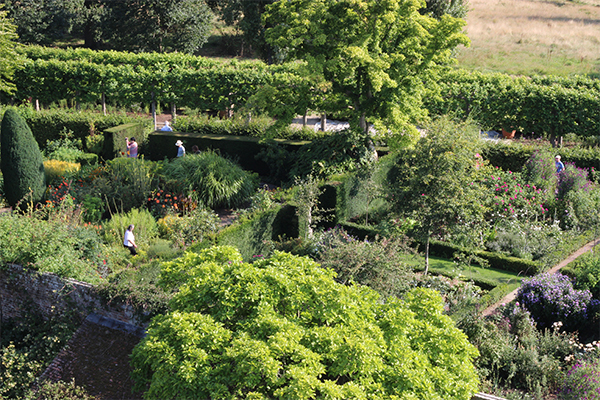 Sissinghurst Castle Garden is in Cranbrook, Kent, just up the road from Dixter (with only a few potentially lethal “roundabouts” between), but it offers quite a contrast to the latter. 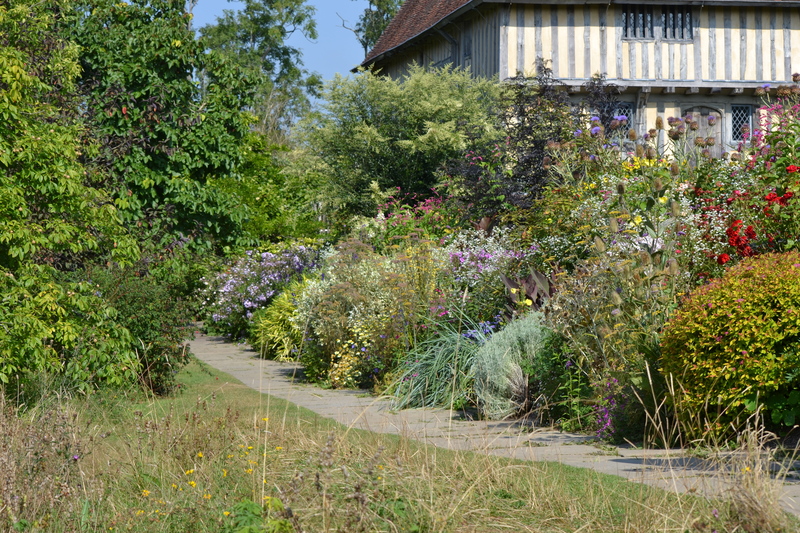 Compared to the ecstatic wildness of Dixter, Sissinghurst’s manicured garden “rooms” feel carefully choreographed and managed. 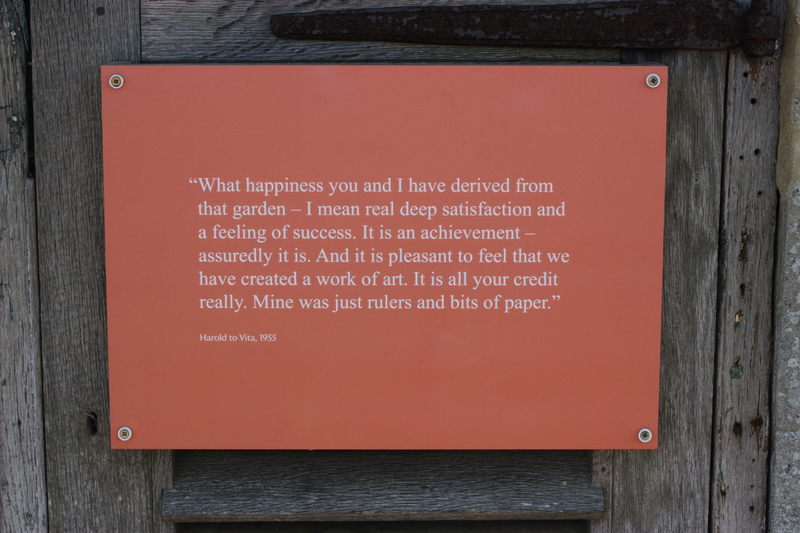 Like Dixter’s, Sissinghurst’s history goes back hundreds of years, and the gardens were designed and installed over the course of several decades by the last private owners, Vita Sackville-West and Harold Nicolson. 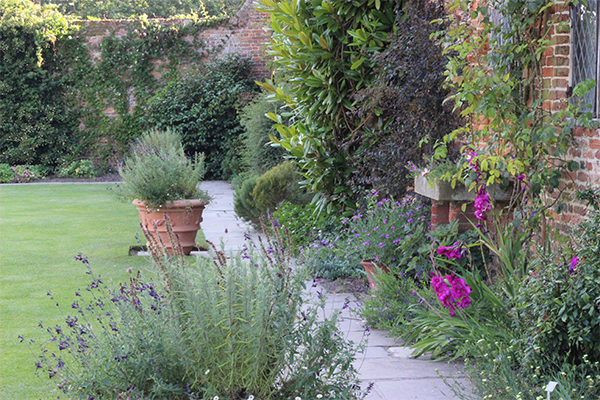 The property has been under the care of the UK’s National Trust since 1967. 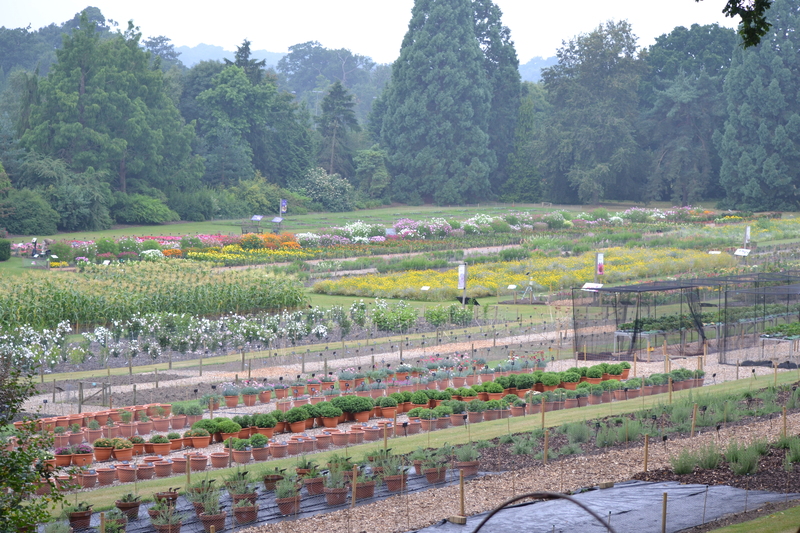 Our last stop was in Surrey at RHS Wisley, one of four Royal Horticultural Society gardens (there’s a fifth in the works) scattered across England. 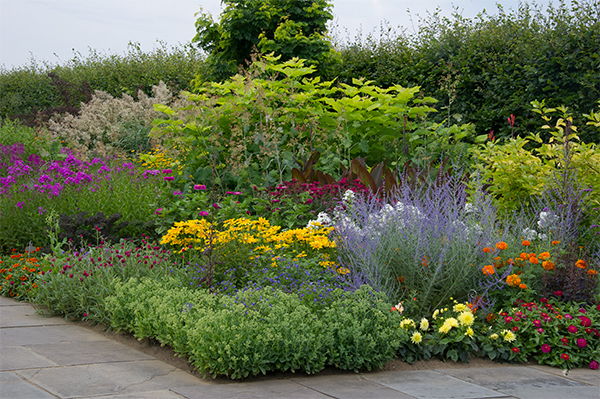 The RHS is a member-supported private charity that dates back to the early 19th century, having received its Royal Charter in 1861. 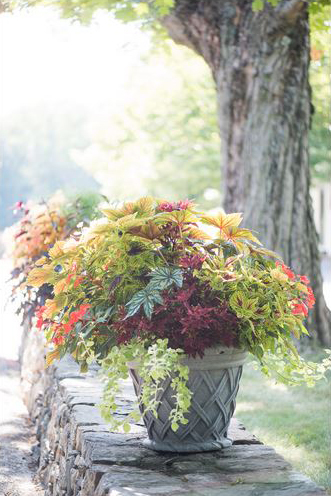 In addition to maintaining gardens, the RHS offers educational programs, organizes flower shows (including the Chelsea Flower Show), and generally promotes horticulture and gardening. 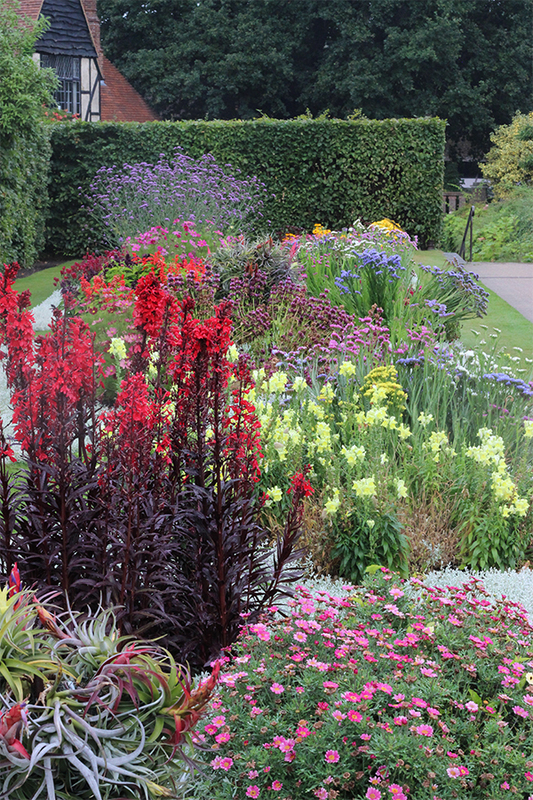 Wisley is the RHS’s oldest garden and serves as the administrative hub for the society’s extensive trialing program, which grants top-performing plants the Award of Garden Merit. 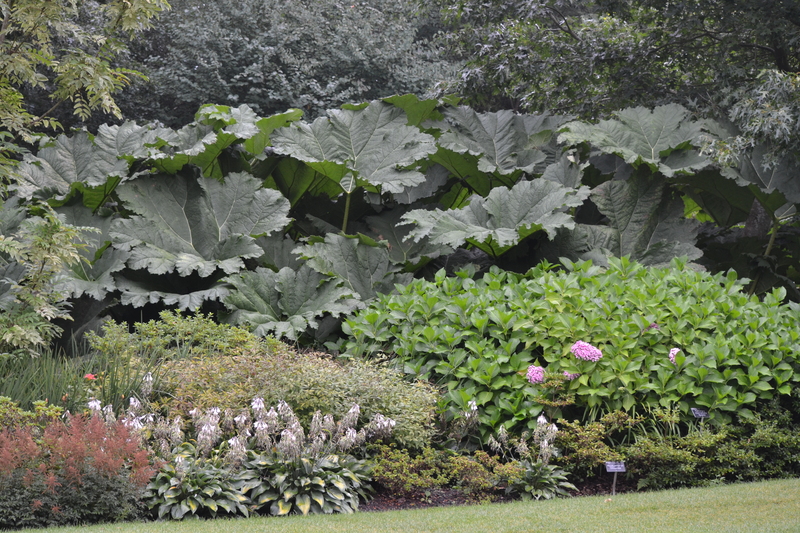 We talked our way into an early entrance and spent most of a day exploring a garden that, unlike anything else we saw on this trip, offers grandeur on an imperial scale. 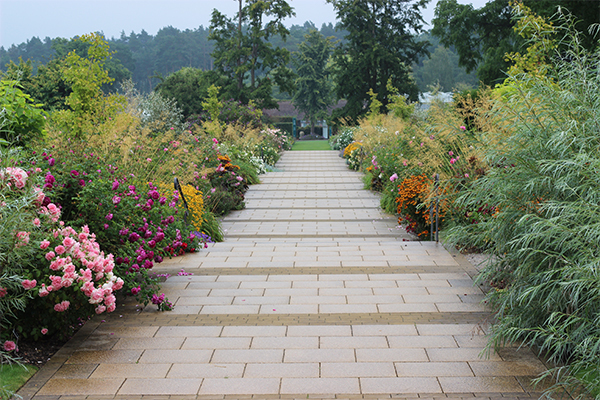 We returned home with achy feet and fresh eyes, and are already scheming about when to return to soak up even more of all that these astounding gardens have to teach us.